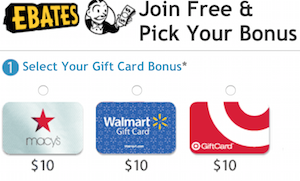 The MileagePlus Shopping mall site is offering a deal where when you subscribe to a 2 month trial subscription for $1, you can earn a 1,000 bonus United miles. The trial subscription purchase must be made between February 4, 2019 at 12:01am Eastern Time through 11:59 pm Eastern Time on February 8, 2019 and must remain active (i.e., may not be cancelled) for at least 45 days. *Increased Miles Earning: Extra miles will be issued based on an eligible Member’s purchase of a subscription to The Wall Street Journal, starting with one (1) 2 month trial subscription for $1.00. The trial subscription purchase must be made between February 4, 2019 at 12:01am Eastern Time through 11:59 pm Eastern Time on February 8, 2019 and must remain active (i.e., may not be cancelled) for at least 45 days. There are no refunds of the $1.00 trial subscription fee. If the Member does not cancel the trial digital subscription by the end of the 2 month trial subscription period, Member’s subscription will automatically convert to a monthly subscription, and Member’s credit card will be charged based on the terms found on the WSJ offer page. 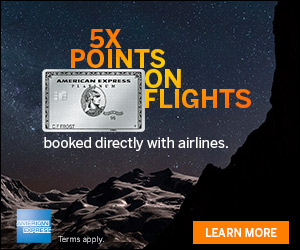 Offer is limited to one (1) trial subscription per United MileagePlus account number. Please see the MileagePlus Shopping mall site for details on product eligibility and/or any coupon code details or other usage restrictions. Void where prohibited by law. 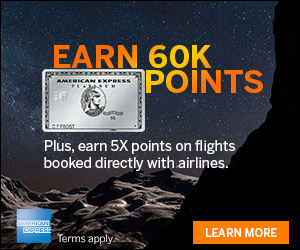 Check out this offer where you can earn 1,000 bonus United miles with your 2 month trial subscription to The Wall Street Journal.